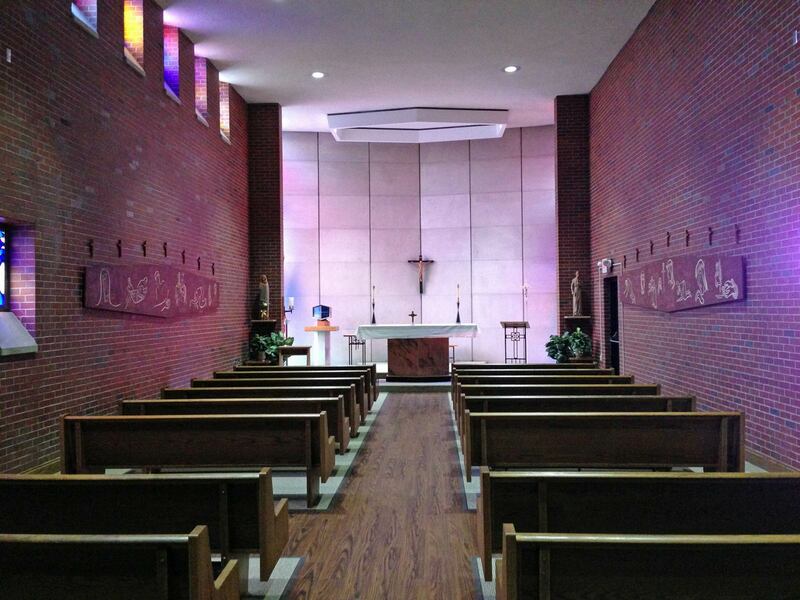 Kairos is a student-led, adult-supervised retreat held over the course of four days at St. Peter and Paul’s retreat center in Newark. 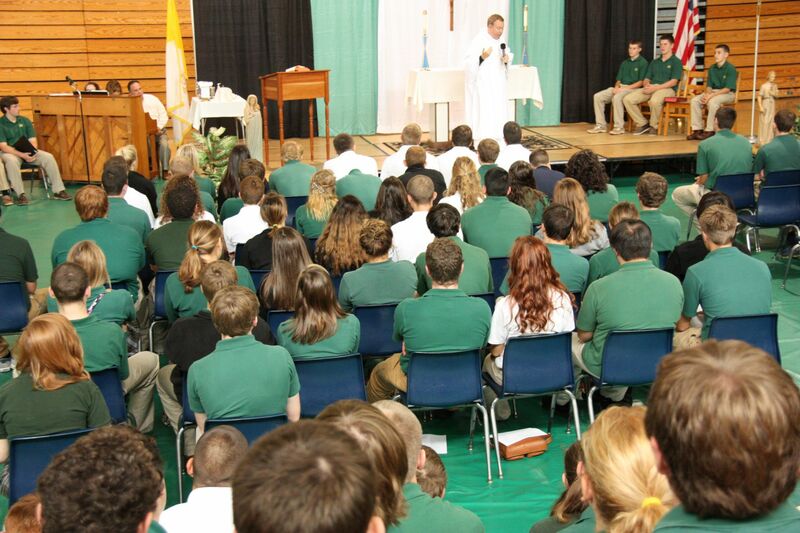 It is open to select juniors and all seniors. 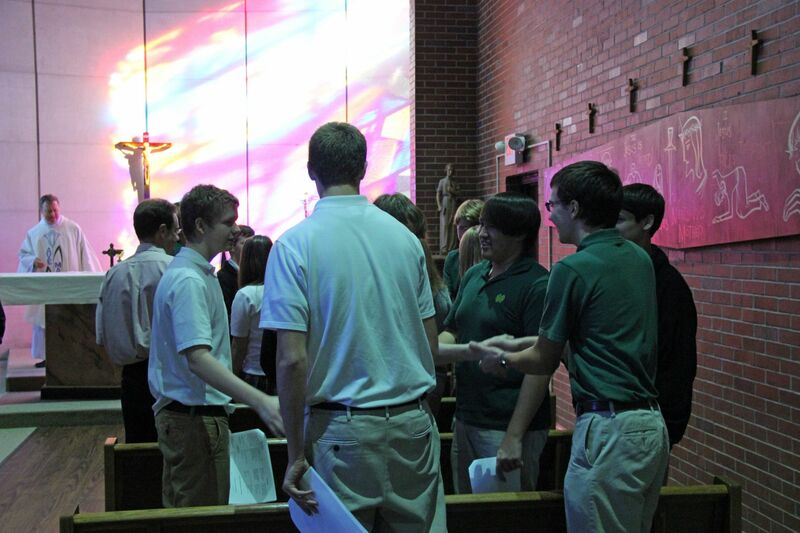 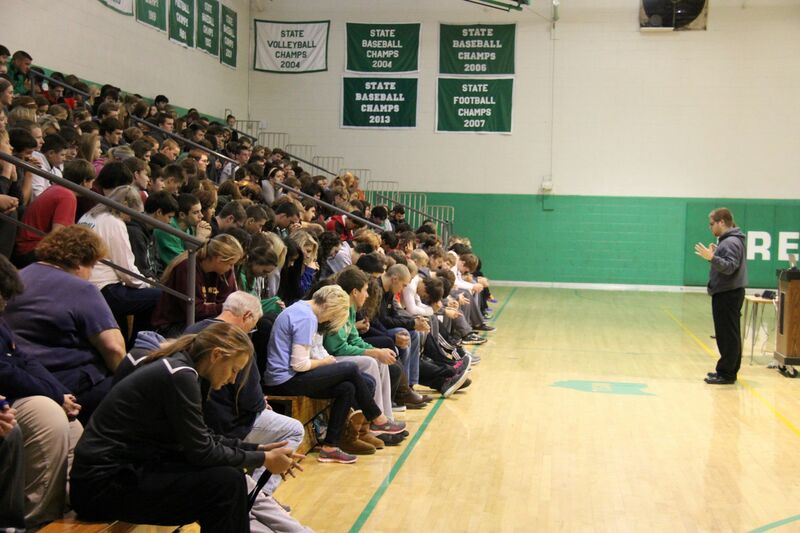 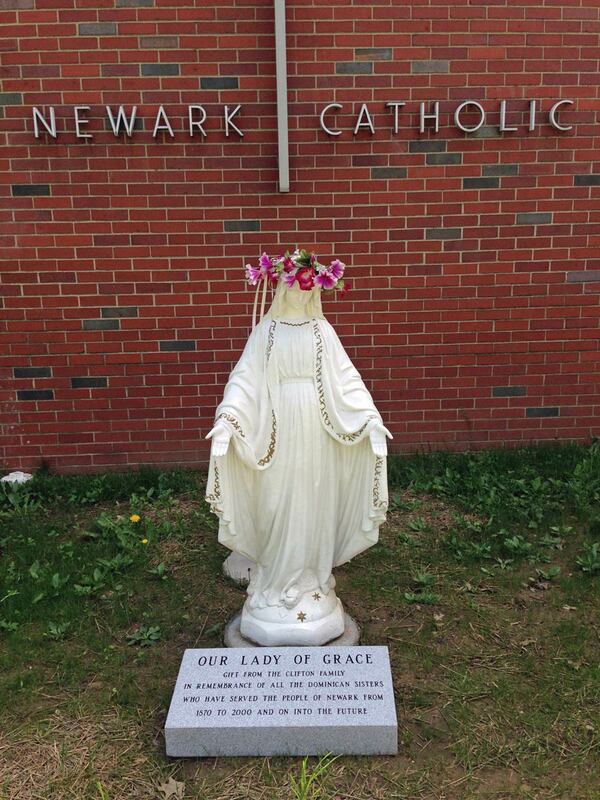 Kairos is the Greek word for the right or opportune moment, but has also come to mean “God’s Time.” Kairos at Newark Catholic is about taking time out for God, leaving the world to grow in faith and friendship with the Lord and each other. 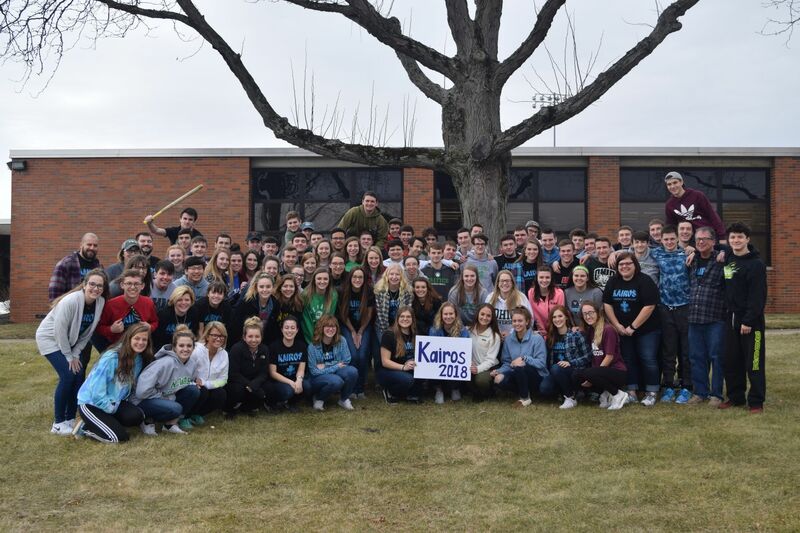 Kairos is one of the highlights of the school year for upperclassmen and is a tradition that continues to grow.